Is a cold call worth the time and effort? Every B2B Sales professional has asked themselves the question at some point: is a cold call worth the time, effort, and likelihood of rejection? Closing a sale and generating leads is a challenging task at the best of times. In today’s day and age of constantly improving digital marketing, people often shy away from cold calls in favour of inbound tactics. And inbound or ‘attraction’ models have their place, but cannot always achieve an outcome. …and in many other scenarios, ranging from filling events to finding the next ‘dream customer’, where time is of the essence. Whilst Marketing-led, inbound approaches do certainly work, a cold call is the shortest path to reaching your desired prospects. Cold calling is far from dead and is still the best solution to a variety of sales and revenue issues. However, getting a result from cold calling takes much more than picking up the phone and reading a script. Great cold callers take time to learn and refine their art. So let’s look at what it takes to become a great cold caller, and why so few people have mastered the art of the cold call. Many salespeople will avoid cold calls like the plague. Founder and CEO of SalesBuzz.com, Michael Pedone, states that the main reason for this is the fear of rejection, lack of confidence, and engaging in bad cold call practices. The truth of the matter is no one likes rejection. The emotional risk of social rejection with cold calling is immense. Phoning prospective clients makes people nervous, as cold calling is very different to regular calls. Having no previous contact with the person you are calling and trying to convince them to buy into your product or service is nerve-wracking. Not resolving your prospects’ worries or concerns. Fortunately, there are a few B2B cold-calling practices to help minimise rejection rates while gaining optimal results and increasing conversion rates. The success rate of cold calling and securing new business leads increases dramatically when you identify your target market correctly. A survey done by DiscoverOrg found that more than 60% of executives admitted to attending an event or taking an appointment after receiving a cold call. However, before making any cold calls to clients, it is essential to create a targeted list of prospects as this ensures you are engaging with the right audience. Also, your value proposition must be persuasive, compelling and tailored to the wants and needs of your audience. Therefore, it is advisable to use a B2B cold calling script. Not only will this help you remain focused, but it will also ensure potential clients have all the vital information they need to know about your product or service. Good cold calling practices include keeping scripts brief yet impactful as this increases your chances of success, especially in B2B sales. The main reason for this is because it demonstrates that you are mindful of your prospecting clients time. Doing research and identifying the best time frame to make a call is imperative especially with specific products and services. It can be challenging to keep a discussion going by cold calling, and you may need to make several calls before actually engaging in a proper conversion. If your efforts result in rejection, it is essential to overcome this fast. Rejection from B2B cold-calling occurs a lot, but the rate of success increases when you make more calls. According to Brian Tracy, author of the book ‘No excuses! The power of self-discipline’, to secure more leads and customers your prospective client must have your undivided attention during the phone call, and all questions must focus on them. You need to plan your questions, and you must be able to provide detailed information about your product or service. Even if your prospect is a little harsh or unkind at first, maintain a positive attitude: they may just be putting you to the test. Having the right mindset, tools, and knowledge to sell to today’s clientele is imperative. It doesn’t help to hide behind your computer and expect to get business. Technology won’t do the job of speaking to your customer for you: the consequences of not taking the time to pick up the phone can be dire. What are the consequences of not cold calling? Not cold calling is also a plain and simple opportunity cost: you lose losing out on the possibility of generating increased revenue from potential clients. Cold calling is a way to position your products and services to precisely the right companies and people. If you are not using this technique, you are missing out on a relatively inexpensive and highly targeted method of increasing revenue. Cold calling requires little to no support structure as you do not need a large team to ensure it is successful. Mark Hunter, author of the book High-profit selling: Win the sale without compromising on price, states that speaking on the phone adds a personal, human touch when dealing with clients and this can help ensure you seal the deal. If you are only emailing and advertising to clients via electronic and traditional media, you risk losing the opportunity to create new bonds and business connections. Not participating in cold calling practices also limits your target audience reach because with cold calls international, local, and national calls are possible. Plus, you get the added advantage of learning about opportunities in different countries and expanding your business reach. Moreover, you cannot get instant feedback with most marketing techniques. Cold calling allows for feedback to be received instantly. So, if you aren’t using this technique, you will miss out on the chance to gain knowledge and insight into what your customers think about your product or service. This knowledge can be leveraged to optimise your business according to your customers’ wants and needs. What is the time? Time to pick up the phone! If you would like to hear more: I run full-length training courses on B2B prospecting. Should you wish to book me for your next sales meeting or to speak with your sales team, please reach out to our Head of Sales, Joe Barnes, at joe@resonate.com.au. If you enjoyed what I had to say, or better yet, would like to add to / disagree with anything I have articulated, please reach out to me via rk@resonate.com.au. Also, feel free to send me a LinkedIn request. RK (Rahul Kumar), Founder & CEO of Resonate Business Ignition, is a leading Social & Digital Selling expert. He is a trainer, consultant and is a provider of advisory services to Business leaders, Sales leaders and Sales Professionals on Social & Digital Selling. He was the first Australian Sales leader to embrace the LinkedIn Sales Navigator platform in the Au/NZ region. Rahul is very passionate about Social & Digital Selling and about Digital Marketing and has trained 100+ Sales leaders, and 1,000+ Sales Professionals in Social/Digital Selling. Are you selling to just ONE decision maker? 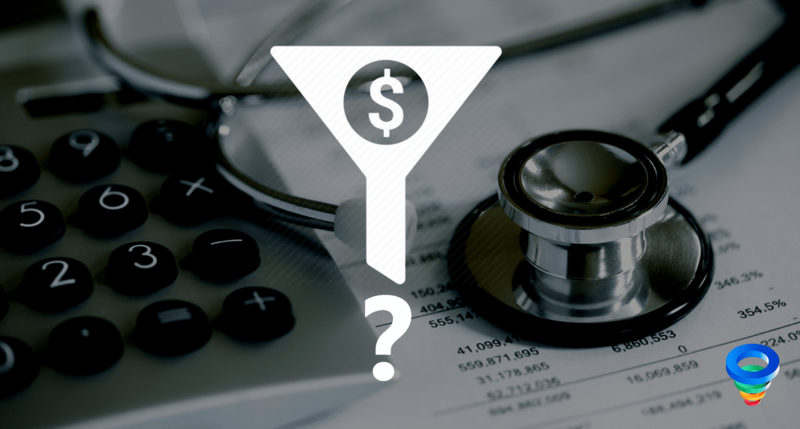 How Healthy is Your Sales Funnel? 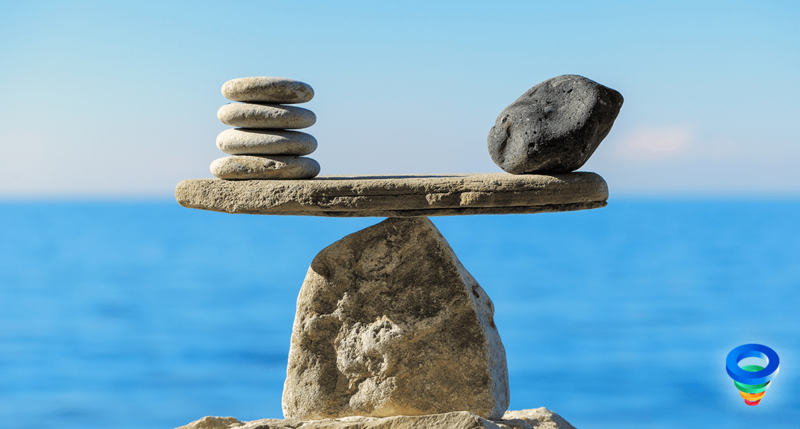 Sales Professionals – Are you Failing to Build Consensus? LinkedIn Network – Quantity or Quality? Why Bother with Marketing when Sales is Working Well? Which MODE is your customer’s organisation operating in?